Hamza Ali Abbasi does not fit into either an actor’s seat, nor in a politician’s chair. He is a genre, a class in his own. 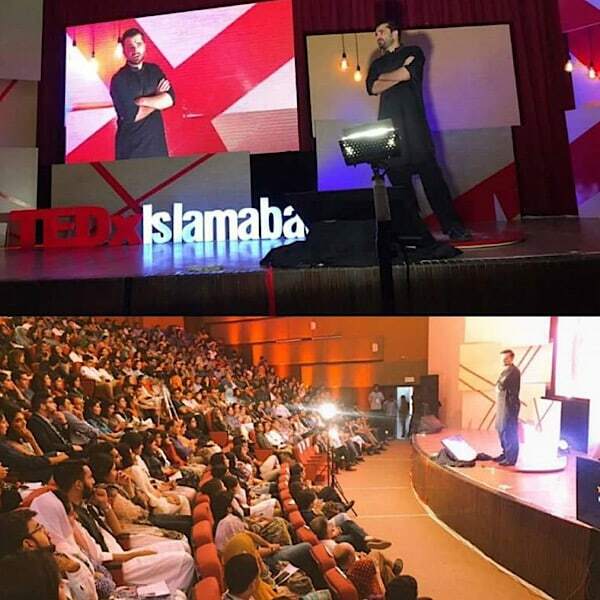 Recently he has shared some great news that he spoke on the public forum of Tedx Islamad. Tedx is a forum where people with interesting stories to tell and profitable advice to give are welcome. It will be great to know how Hamza holds his own there. 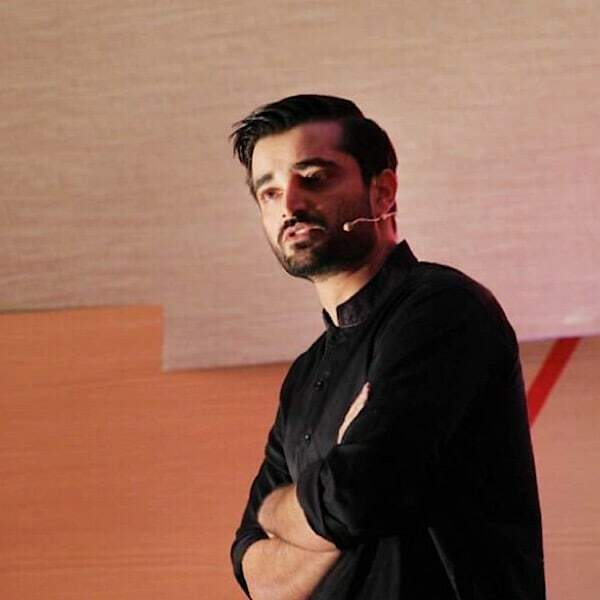 Considering the life he is leading and the controversies he inevitably finds himself into, Hamza Ali Abbasi on Tedx speaking out his lessons on life are certainly not to be missed.